My God, this morning I was in despair. After some days of relaxation owing partly to sickness, I resolved to begin my life of crucifixion once more, but found I could not. I seemed to have lost all strength and courage, and simply hated the thought of the life. Then I ran to You in the Tabernacle, threw myself before You and begged You to do all since I could do nothing. In a moment all was sweet and easy. What help and grace You gave me, making me see clearly that I must never again give up this life or omit to mark my book. Reasons why our Communions and Masses do not make us Saints. 1. Want of preparation, through sloth, carelessness, or absorption in other things; no thought of the greatness and immense dignity of the act, no stirring up of fervour. 2. No pains to examine our conscience carefully, to destroy affection to venial sin, and to root out faults often unrecognized for years. A soul filled with venial sin has no hunger for Christ. “Let a man prove himself and so let him eat this Bread” says St. Paul. 3. Routine. “Many there are who sleep,” forgetting that one good Communion could make them saints. COMMENT: How many Holy Communions have we received in our lives? For many people who read this blog the figure is in the thousands; for some who are older and who attend Mass every day, the figure may be well over 10,000. Does our life reflect the reality that we have received the Eucharist hundreds or thousands of times? 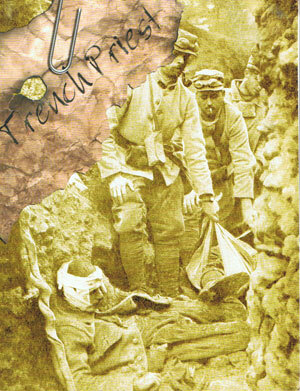 Many of the soldiers in the trenches received Holy Communion with great reverence, fearing it would be their last opportunity to receive. Perhaps there is a lesson here. 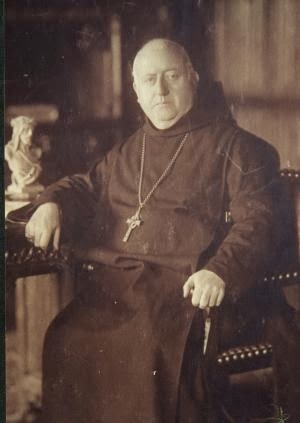 On March 4th she asked Father Ildefonse to allow her to make a general confession, as though it were to be the last of her life, and to receive Communion the following morning in the same dispositions. Whether or not she had any presentiment that this was indeed to be her Viaticum one cannot know; but in fact it was. She was only twenty-two years old and in excellent health, yet it appears she was making preparations for her death. On the evening of March 6th Teresa Margaret arrived late to dinner from her work in the infirmary. She ate the light Lenten meal alone. As she was returning to her room, she collapsed from violent abdominal spasms. She was put to bed and the doctor was called. He diagnosed a bout of colic, painful but not serious. 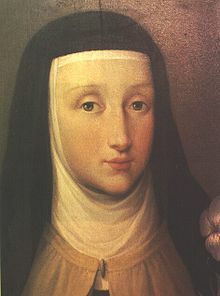 Teresa Margaret did not sleep at all during the night, and she tried to lie still so as not to disturb those in the adjoining cells. The following morning she seemed to have taken a slight turn for the better. But when the doctor returned he recognized that her internal organs were paralyzed and ordered a surgeon for a bleeding. Her foot was cut and a bit of congealed blood oozed out. The doctor was alarmed and recommended that she should receive the Last Sacraments right away. The infirmarian however, felt that this was not necessary, and was reluctant to send for a priest because of the patient’s continued vomiting. In addition, Sister Teresa Margaret’s pain appeared to have lessened. The priest was not called. Teresa Margaret offered no comment, nor did she ask for the Last Sacraments. She seemed to have had a premonition of this when making her last Communion “as Viaticum”. She held her crucifix in her hands, from time to time pressing her lips to the five wounds, and invoking the names of Jesus and Mary, otherwise she continued to pray and suffer, as always, in silence. By 3 p.m. her strength was almost exhausted, and her face had assumed an alarmingly livid hue. 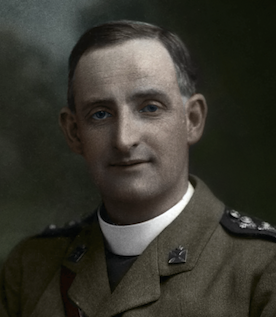 Finally a priest was called. He had time only to anoint her before she took her flight to God. She remained silent and uncomplaining to the end, with her crucifix pressed to her lips and her head slightly turned towards the Blessed Sacrament. The community was stunned. Less than twenty-four hours earlier she had been full of life and smiling serenely as she went about her usual duties. Since nature resists good, even though the spirit may be willing, I resolve to enter upon a continual warfare against self. The arms with which I shall do battle are prayer, the presence of God, silence; yet I am aware how little I am able to use these weapons. Nevertheless I shall arm myself with complete confidence in you, patience, humility and conformity with your divine will … but who shall help me to fight a continual battle against enemies such as those which make war on me? You, my God, have declared yourself my captain; you have raised the standard of the Cross, saying: ‘Take up the cross and follow in my footsteps.’ To correspond with this invitation, I promise to resist your love no longer; rather, I will follow you to Calvary without hesitation. 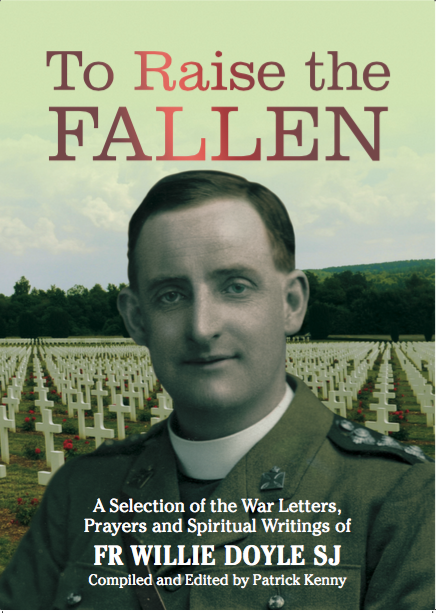 “I will follow you to Calvary without hesitation”…This thought is very close to the spirit of Fr Doyle and indeed of all the saints. Our modern world, with all of its technology, seems designed to help us avoid as many discomforts and difficulties as possible. But the holy men and women of the past were not like that. They recognised the spiritual and expiatory benefits of suffering and difficulties. 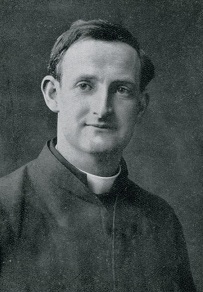 We conclude today with 2 separate quotes from Fr Doyle’s diary from this day in 1911, in which he writes about his resolution to make a Holy Hour at night, and the difficulties he experienced in doing this, as well as mortification in the matter of food. 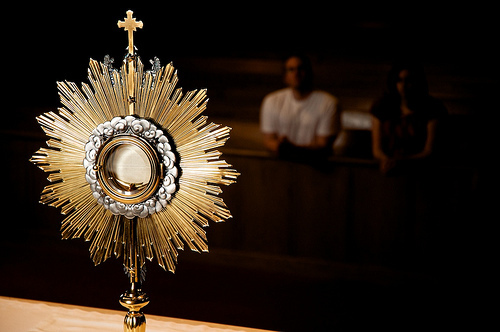 Last night while making the Holy Hour in my room, Jesus seemed to ask me to promise to make it every Thursday, even when away giving retreats, and when I cannot go to the chapel. He wants the greater part of the time to be spent prostrate on the ground, which I find very painful. I think He wants me to share in His agony during this hour, feeling a little of the sadness, desolation, and abandonment He experienced, the shame of sin, the uselessness of His sufferings to save souls. I begged Him to plunge my soul into the sea of bitterness which surrounded Him. It was an hour of pain, but I hope for more. I feel a growing thirst for self-denial; it is a pleasure not to taste the delicacies provided for me. I wish I could give up the use of meat entirely. I long even ti live ion bread and water. My jesus, what marvellous graces You are giving me, who always have been so fond of eating and used to feel a small act of denial of my appetite a torture. I long to get back to my little room at night, to calm and quiet, and yet I dread it, for He is often so loving there. I feel He is near because I cannot go to Him in the Tabernacle. It is such a helpless feeling to be tossed about as it were on the waves of love, to feel the ardent, burning love of His heart, to know He asks for love, and then to realise one human heart is so tiny. “Come in before His presence with exceeding great joy” (Ps 100:2). Yes, come before Jesus in the Blessed Eucharist with a joyous heart, for He, the bounteous giver of all good gifts, will fill it with His grace. Make haste and tarry not. He waits for your coming, as the tender mother yearns for the absent child she loves so dearly, that He may load you with His heavenly treasures, and send you away with “joy exceeding great”. Jesus told me today that the work of regeneration and sanctification is to be done by leading souls to Him in the Blessed Sacrament. 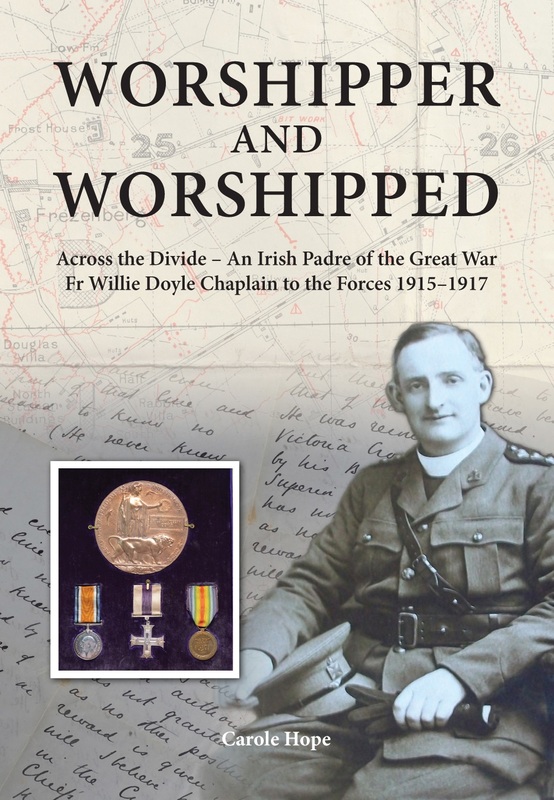 COMMENT: Fr Doyle wrote these notes in his diary on June 21, 1917, slightly less than two months before his death. Was this based on an actual vision or a locution or just a simply inspiration? 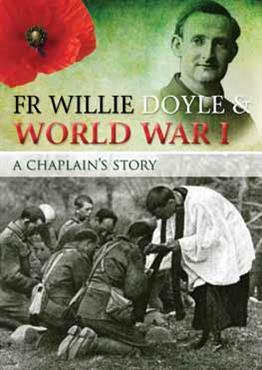 We do not know, but ultimately it does not matter for the truth of what Fr Doyle writes is plain for us to see. 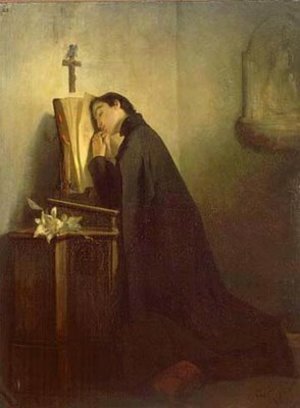 Today is also the feast of St Aloysius Gonzaga, a young Jesuit who died at the age of 23 in 1591. St Aloysius was – like pretty much every saint – deeply devoted to the Eucharist. He begged the Lord that he would die within the Octave of Corpus Christi and received his first Holy Communion from the great St Charles Borromeo. Let us pray to St Aloysius that we may acquire some small taste of the devotion that both he and Fr Doyle both had for the Real Presence of Jesus in the Blessed Sacrament. The priest turns and raises aloft the Sacred Host. In loving adoration, in reverent awe, the invisible angels fall prostrate. The bell tinkles softly, fragrant clouds of sweet-smelling incense ascend on high, and in the remotest corner of the vast church every head is bowed in adoration. It is a solemn moment, a moment when the silent streams of grace pour down upon our souls. God’s hands are lifted up to bless us; His sacred face is turned upon us, and He waits oh ! so eagerly for us to ask some favour that He may win our hearts by His generosity. Let us ask, then, confidently and show our trust in God’s great goodness by the boldness of our requests. 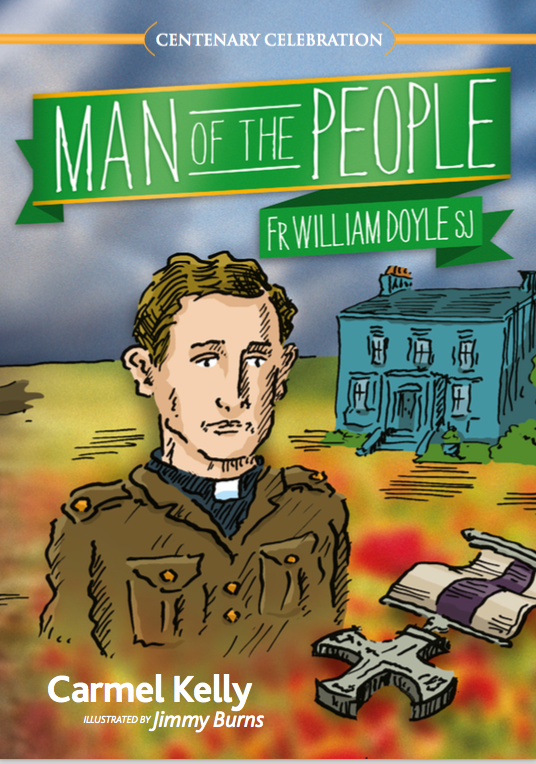 COMMENT: Fr Doyle recommends that we be bold in our requests. This comes from a priest who knew the power of God, for he saw it at work firsthand in his own life. God wants to give us His blessings and His graces. It is true that he doesn’t want to be treated like a heavenly ATM machine, and there is surely something defective in our spiritual life if we only call on Him when we are in trouble. But none of this changes the fundamental generosity of God. He wants to help us, and sometimes He will even work real miracles to assist us. If we do not ask for miracles we will not receive them! 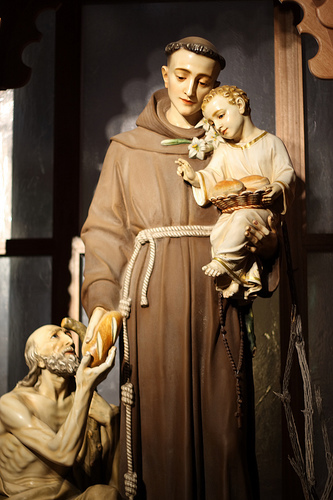 Today is the feast of one of the great miracle workers in the Church – St Anthony of Padua, Doctor of the Church. In many churches, St Anthony’s statue is one of the most popular ones; it is not unusual across Europe to find an overflowing pile of papers stuck into the statue’s hands. These requests for favours come from all sorts of people of every age. Perhaps there are those who might be tempted to sneer at this simple piety and devotion. It is surely not to everyone’s taste, but that does not mean that it is not to God’s taste. St Anthony’s enduring popularity surely indicates that he is an effective intercessor for those of us who still journey on this earth. Let us be bold in our requests, both to God Himself, and also through the intercession of Mary, our guardian angel, the souls in Purgatory and the saints.